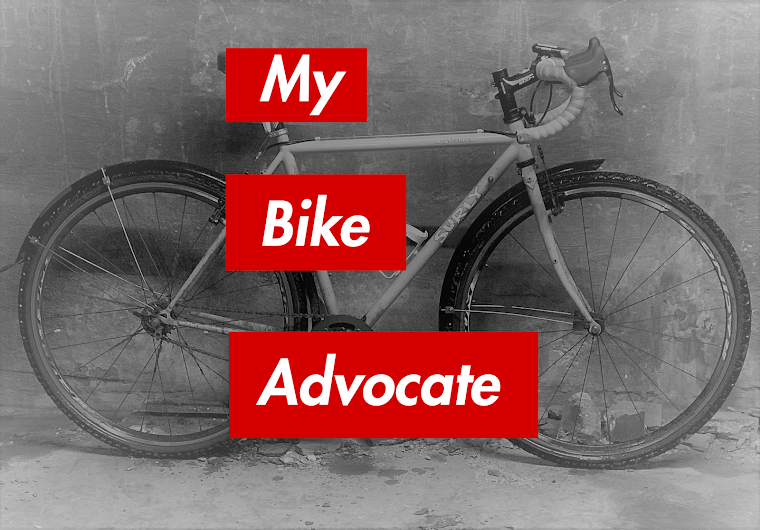 My Bike Advocate: Increased Severity of Bicycling Injuries In The U.S. Increased Severity of Bicycling Injuries In The U.S.
An increase in bicycle commuters combined with a largely woeful biking infrastructure may be the cause of more severe bicycling injuries in the United States, according to findings presenting a the annual meeting of the American College of Surgeons in Chicago yesterday. Certainly the increased enthusiasm about bicycling in the U.S. is a positive for the general health of Americans and for the environment. The data is now in, though, which suggests that our infrastructure simply must become more bicycle friendly if the current rate of bicycle use is to be sustained. A report about the findings can be found at Reuters.com with quotes from the lead study researcher.